Welcome to the Land Rover Association-Historically Interested! This is the association for us "technology nutters" that is, we who like to restore, repair and modify all type of classic Land Rover cars! ... but of course, to use and drive our cars both everyday and when we have different events. 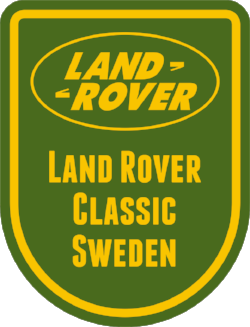 LRSC is an nonprofit association of Land Rover technically and historically-interested people, tasked with promoting old and technically interesting Land Rover and Range Rover models. And that knowledge transfer is secured both between now and in the future. The association is religiously and politically unobtrusive and works on an ideal basis. The association shall fulfill its purpose by encouraging the interest in maintenance, the use of and restoration of classic Land Rover models. 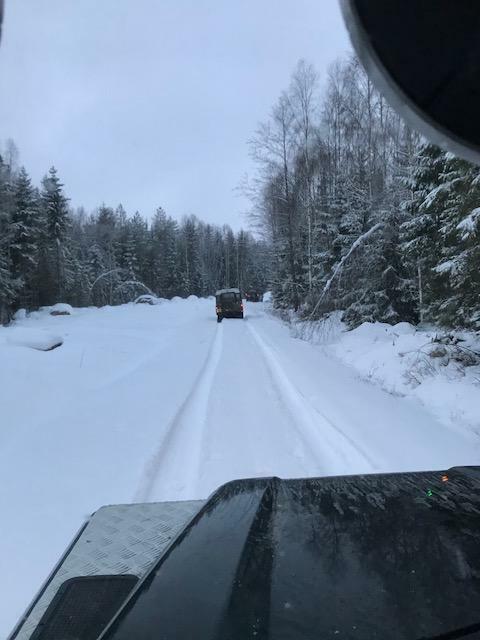 The association will provide technical advice, spare parts tips, technical know-how and, moreover, facilitate club members in the work of their Land Rover cars. The club shall collect documentation, history and anything else that may be lost. Particularly important is knowledge transfer to the club's younger members. We accept foreign members on the same terms as Swedish members. For the year 2019 the fee is €45. You will then become part of our Facebook group and get a starter-pack by mail. If you do not resolve the application, send an email to info@lrcs.se and we'll help you.